Posted by The PerfectHouse Team on Thursday, October 16th, 2014 at 4:32pm. We love living in Hampton Roads because there is always so many fun things to do! Now if you're not spending the weekend with your favorite PerfectHouse agent looking for your next home then you should hit up some of these spots. The Virginia Beach Craft Beer Festival will be held Saturday-Sunday October 18-19 from 1-6pm on 30th street at the Virginia Beach Oceanfront. Over 80 beers from over 50 breweries will be available for sampling. Saturday October 18th at the Virginia Beach Convention Center. Bring out the superhero in you with great panels, costume contests, and so much more. Local and national comic experts will be on hand to discuss and learn from. 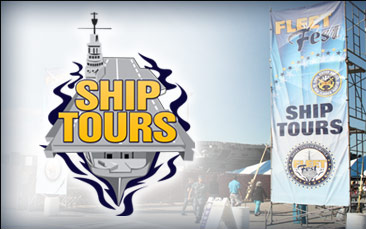 An awesome celebration of the US Navy - with ship tours, car shoe, and chili cookout. This event is free and open to the public. Event will take place at Naval Station Norfolk.